Find yourself wondering: Do blocked ads count towards PPC impressions? 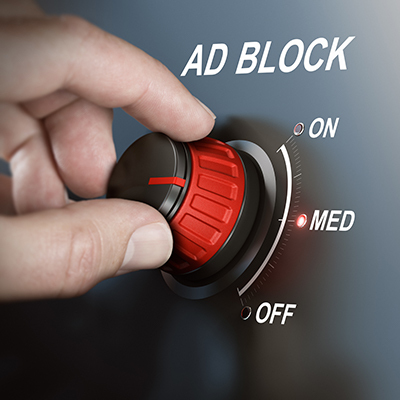 One of the most popular browser plugins that has sparked controversy is the Ad Blocker, which is designed to have the capability of blocking ads on websites like YouTube and Google, and other search engine sites. Digital marketers have had a struggle in countering the effects of ad blocks and other ads blocking software that is currently available to internet users. Ads blocking software is most common on desktop, and it can be installed with the click of a button in order to begin blocking ad choices immediately. The ad blocker plugin is smart enough to detect advertisements and is capable of blocking ads on websites that are designed to be marketable. 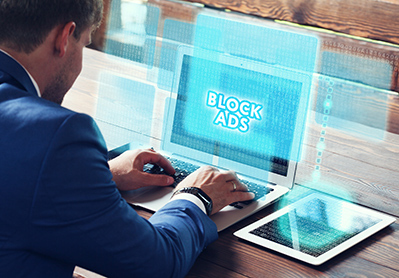 In this article, we will discuss how your ad campaign could be affected by ad blocking, whether or not blocked ads count toward your number of impressions, and the counter measures you can use when dealing with an ad blocker. Do Blocked Ads Count Towards PPC Impressions? 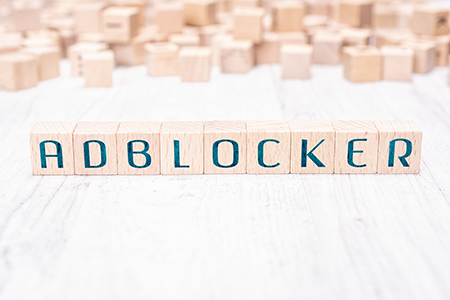 Some digital marketers have spoken out against blocked ads and the potential for Google Ad fraud to make a significant impact against digital marketers and website owners. The biggest challenge is determining whether a blocked ad is actually costing advertisers their initial advertising fee, or impacting their daily budget. 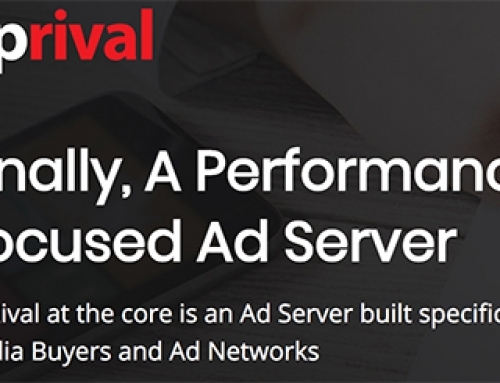 Ad server impressions do not seem to change whether an ad campaign is blocked or unblocked, which sends a dim sign to advertisers that have likely been paying to post blocked ads to thousands of users with an installed ad blocker plugin. 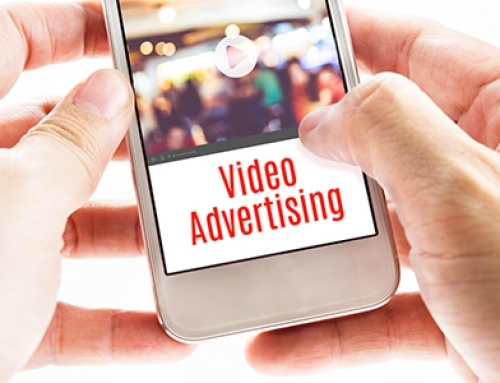 Even if YouTube ads are not blocked, there is still a major question in the industry for users that have bypassed guide advertising in order to provide themselves with an ad free experience. Some website owners have suggested that legal action be taken against users that have downloaded an ad blocker. Some advertisers have even gone as far as to say that fraud has taken place via Google adwords ads. The frustration is understandable when considering the high costs of advertising and the potential for ad server’s number of impressions to be misleading based on the chances of an ad blocker. Advertisers are not receiving accurate PPC impressions, even if the YouTube ads not blocked. Having an accurate representation of click based impressions is imperative to guide advertising and blocking ad choices. One of the major ideas that has been explored by advertisers and digital markets is to figure out a way to develop a counter measure to the ad blocker plugin. While this may seem obvious, an ad un-blocker is one possible method that has been considered by several online advertisers and website owners that are looking to improve their impressions and campaigns in online advertising. An ad unblocker would basically nullify the effects of the ad blocker in the first place. It would be responsible for reloading a blocked ad into its initial advertising space after it had already been locked by an ad blocker plugin. Another development idea was to have the ad un-blocker directly prevent the ad blocks plugin from functioning properly. There are a few minor setbacks with the idea of an ad unblocker. The first problem is that users are not going to willingly download this type of plugin from the browser plugin store. Advertisers would have to find a way to incorporate it into social media websites like YouTube and Facebook, as well as provide a way for website owners to incorporate it into their domain. 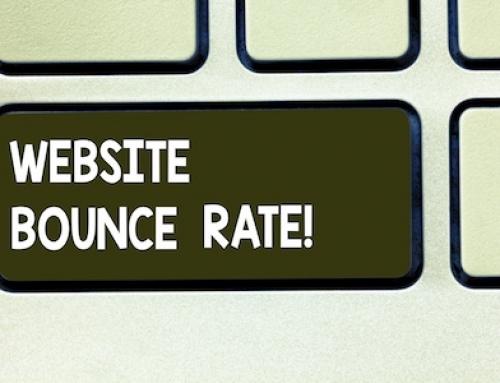 A very small amount of website owners have found a way to effectively unblock advertisements on their websites. Some advertisers have taken a different approach all together. In some cases, digital markets have offered customers a cheap monthly plan that offers an advertising free experience in addition to some bonus features. While the original effects of the advertising would probably be more profitable, it does allow for website owners to reap in some additional cash from ad blocking users. 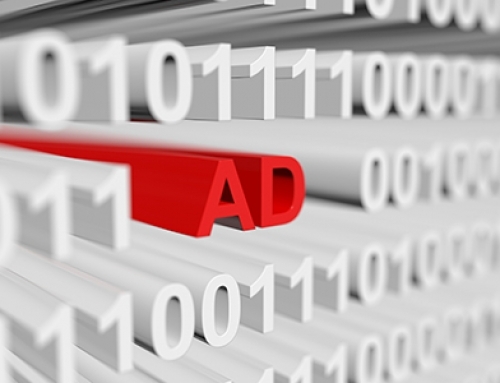 Digital advertisers and markets use an ad tag example tool in order to establish the appropriate specifications for their digital advertisements. These tags can have a major impact into who to show advertisements, and what type of advertisement might display to every individual user. Users are far less likely to install an advertising blocking software if the advertisements are relevant to their life. 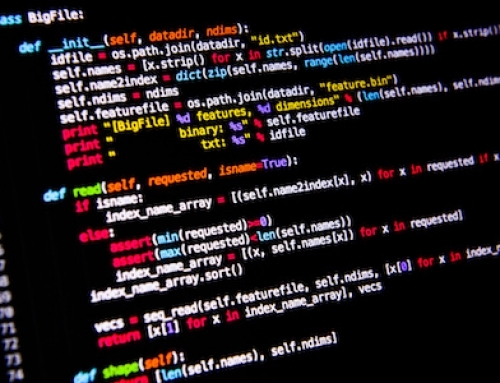 For example, data has shown that users that can relate to the ads that are being shown tend to not install ad blocker plugins compared to users that have no connection to the advertisement that is loaded. This is a key bit of information that has become incredibly useful to the design of digital advertising and the methods that are used to show users the right forms of advertisements. In many cases, browser history is used to send marketers and advertising services, including social media outlets, the right information in order to show an advertisement that is relevant. This thought process can have a major impact in preventing users from installing an ad blocker software. This also has to do with the appropriate ad tag example being used when inputting specifics about a particular advertisement. The struggle to counter the effects of ad blocking will be a consistent battle that digital advertisers have to face as the impaired effects of PPC impressions continue to offer miscalculated information to marketers. Over the course of the next several years, there will have to be compromises made in order to benefit both the advertisers and the user experience when it comes to digital advertising on social media platforms and websites. 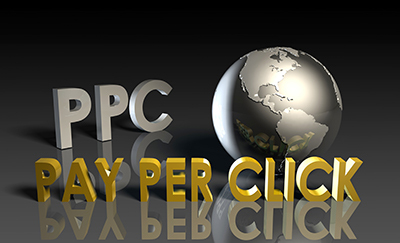 At Least for now, blocked ads will continue to count towards PPC impressions, which can have a major impact on the cost and efficiency of advertising with Google Ads search engine and Facebook Ads. Unfortunately, it is one of the challenging aspects of dealing with a free internet service that has access to unlimited open source platforms that offer ad blocking plugins and software that can manipulate the way a web page is loaded. The platform that is probably affected the most is YouTube. Every monetized video is designed to play a short 5 to 30 second advertisement before the actual video is loaded. With approximately 20% of users now taking advantage of an blocker, this makes advertising efficiency approximate 20% less effective and more costly.